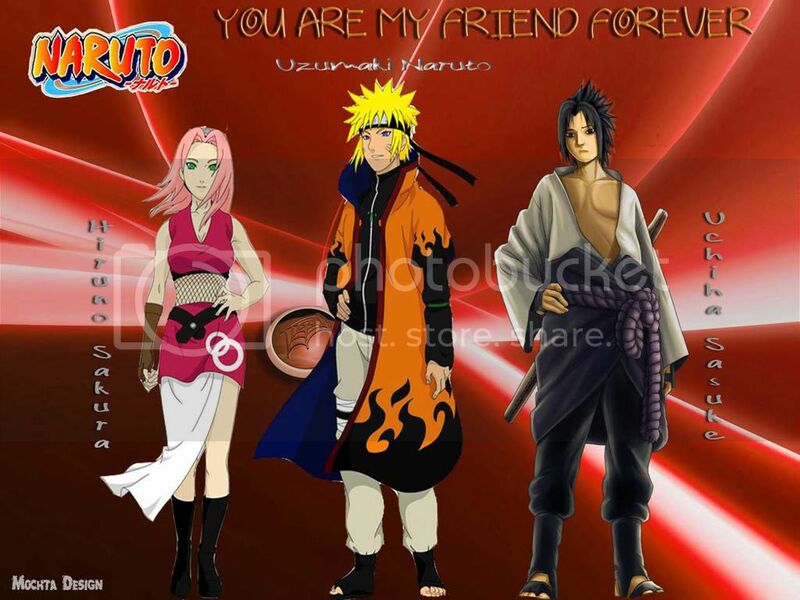 Uzumaki Naruto, Hiruno Sakura, and Uchiha Sasuke will be bestfriend forever. Their relationship are litlle complicated but it is very interested for knowing detail the journey from their love and friendship. Just looking from this Naruto wallpaper you have known how far their ralationship. Get this Naruto best friend Wallpaper by clicking on image.